Midlands Lubricants Ltd, supplier distributor of premium quality own brand oils and lubricants suitable for Fendt Tractor including 15w/40 Engine Oil, our Fendt suitable Tractor UTTO Transmission Fluid (Hydro/Trans) and Tractor Hydraulic Oil as well as Super Universal Oil (SUTO), Greases, Fendt suitable Screenwash and Traffic Film Remover. Running an efficient farm involves a using a wide range of equipment, so just as selecting the right equipment is as vitally important for farming so is choosing the right oil. 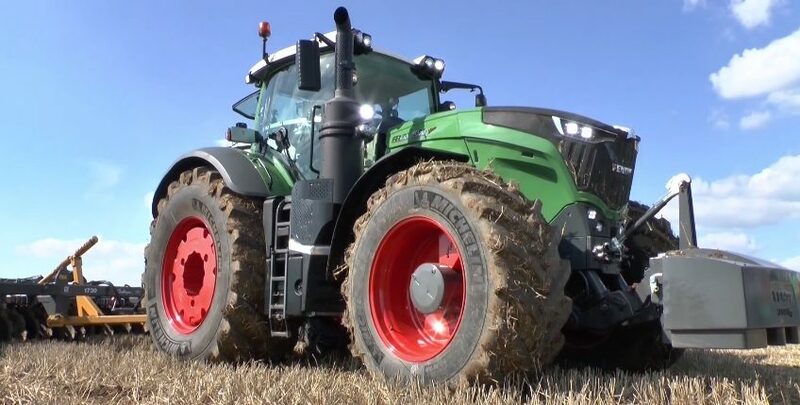 We have the very best oil to keep your Fendt Tractor in top working order as we understand the cost of lost production whilst getting the best efficiency and performance from your equipment. AGRI Engine and Transmission Service Oil, blended brand new and covered by quality assurance policy and BER 1400/2002 certificate for warranties. Don’t forget our Oils are New, Sealed and blended with improved VI packs, meaning they stay thicker at temperature offering greater protection and lasting longer. Our aim is to protect your equipment with the best quality lubricants that provide Anti wear, Rust protection and operating reliability at an affordable price. We have everything required for your Fendt Tractor – Fendt Tractor suitable UTTO Transmission Fluid, 15w/40 Engine Oil, Hydraulic Oil, Axle Oil, Differential Oil, Drive Oil, Engine Gearbox Oil, Steering Oil, Brake and Clutch Oil, Hubs Oil as well as Tractor Grease and Tractor Fendt equivalent Antifreeze (Tractor coolant), Front Axle, Rear Axle, Power Take Off Oil and Tractor Screenwash and Chain Case Fluid. Below is Midlands Lubricants suggestion of our own brand that are suitable for use in Fendt Tractors we do not represent the Manufacturer or Trademark if you cannot find what you are looking for please call or email.